Located to the east of Goa, in the state of Karnataka, and today recognised as one of the most important and fascinating set of ruins in India; Hampi is a rewarding location to visit and explore during a holiday to Goa. Accessible via our superb range of Excursions and Tours, offering a two-night and three-day experience of this cultural and historical treasure, holiday-makers can add Hampi to their holiday by booking either in the UK, on arrival or during their holiday in Goa. The Hampi excursion consists of an early morning collection from your hotel and a train journey to Hospet, a town located 13km from Hampi and where you will be based during your visit to the UNESCO World Heritage Site. Hospet is home to a vibrant and colourful market, ensuring plenty of interest for those hours spent away from the temples of Hampi. 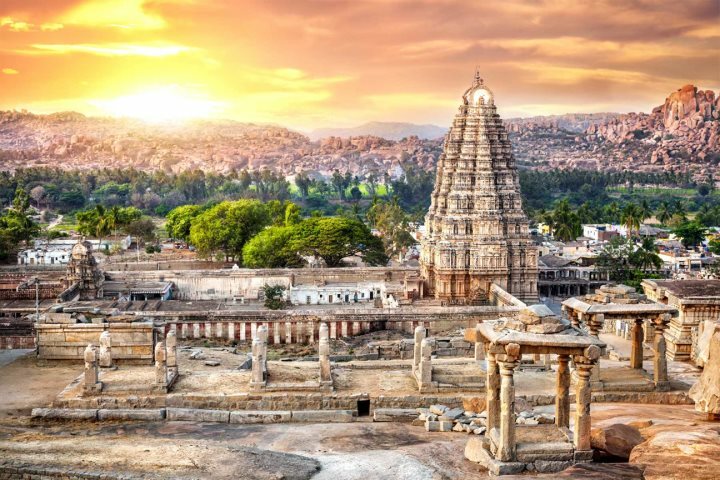 The following day will see you enjoy a full day's guided tour of Hampi's most famous sites, as well as a stroll along the stunning Tunghabadra River and a visit to an ideal vantage point for viewing the sunset across Hampi. Sound tempting? To give you even more inspiration and excitement for visiting Hampi during a holiday to Goa, here are our top 5 things we love about Hampi. Spread out over 26km², the ruins of Hampi showcase a window into the past and the imperial capital of Vijayanagar, an empire of the 14th century. 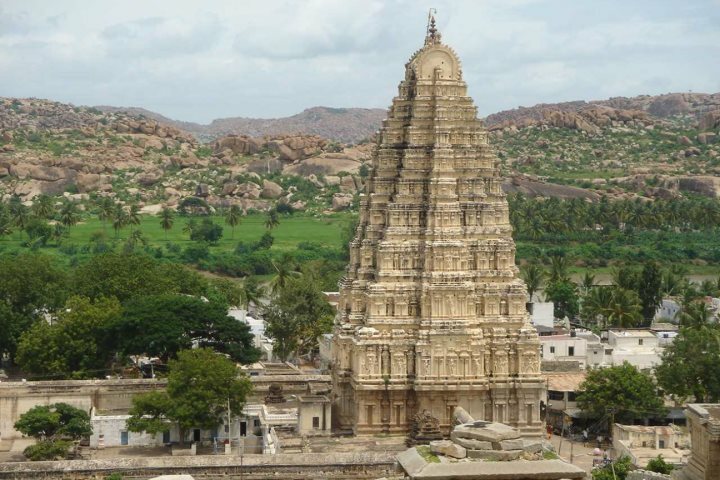 The temples are the most striking of the monuments found across the site, with the likes of the Vithala Temple, Virupaksha Temple and Hazara Rama Temple often high on the must-see list of each and every visitor to Hampi. 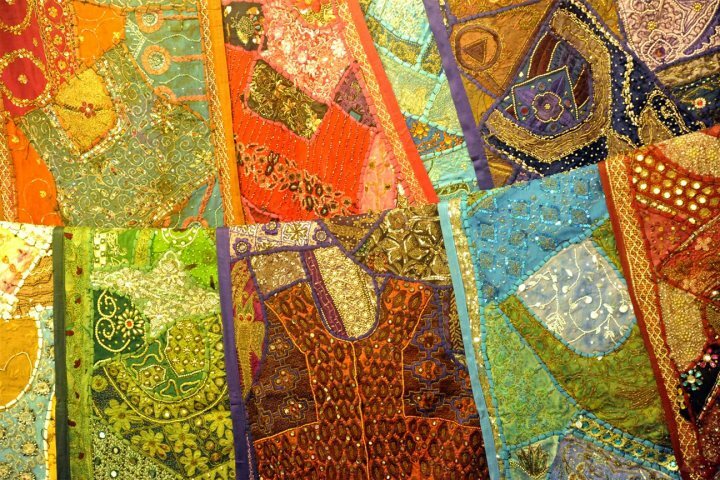 In addition to the market in Hospet, Hampi itself boasts a colourful, vibrant and atmospheric market for visitors to explore during time off from viewing the temples. Hampi Bazaar, located just to the east of the Virupaksha Temple, spreads for over 1km, and was once a thriving marketplace during the Vijayanagar empire. Filled with countless vendors selling everything from silk clothes and spices, this is the place to visit for some authentic souvenirs from your visit to Hampi. 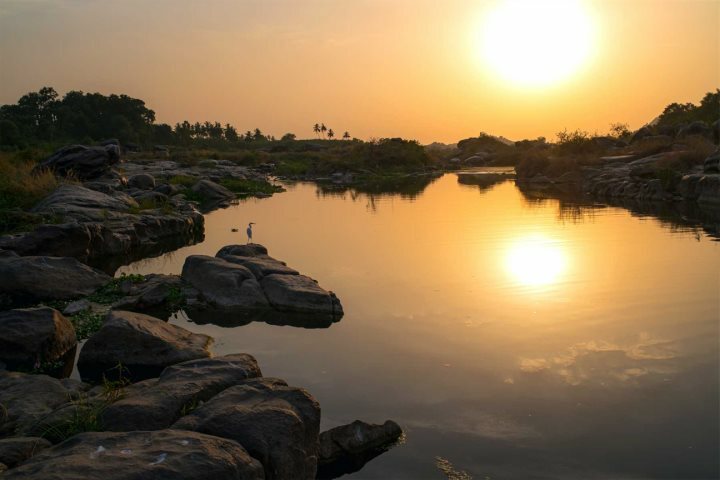 As part of the tour, holiday-makers will have the chance to relax beside the flowing water of the Tungabhadra River. Helping to further enhance the beauty of Hampi, the river was the focal point of the evolution of Hampi, with many of the area's most famous landmarks to be found near to its banks. 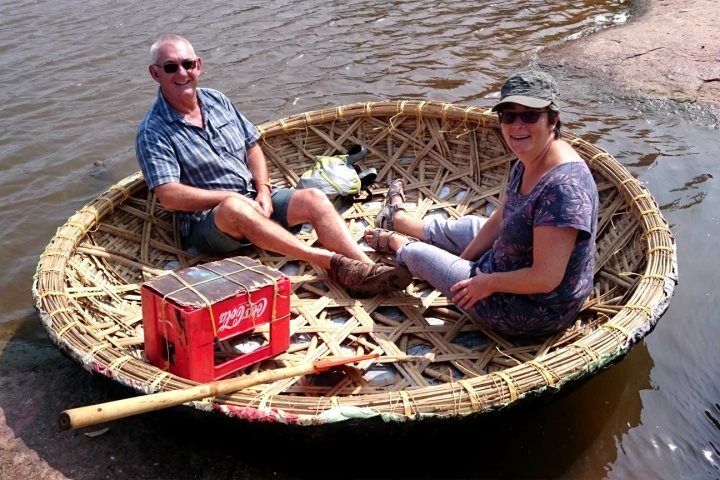 For an extra special memory, why not try your hand at a coracle ride along the water? A coracle is a round, bamboo boat, allowing you to float and spin around on the water. 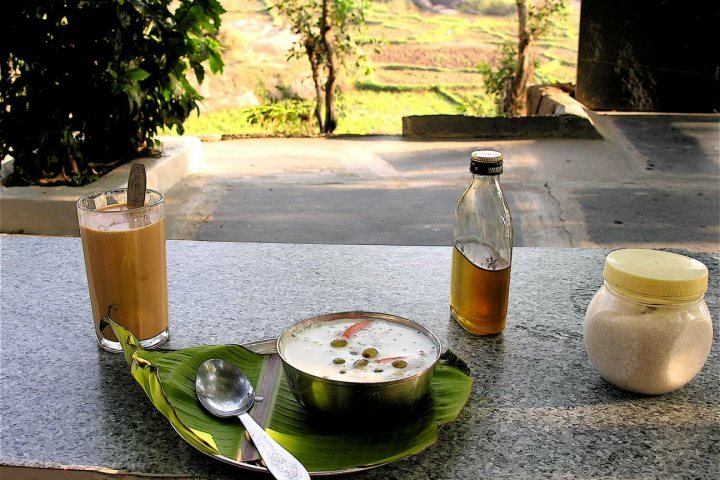 A real Hampi institution, the Mango Tree Restaurant is one of the most famous and rewarding eateries in the area. The restaurant is recognised not just for its tasty and diverse food, but also for its beautiful location within an ambient tented setting, surrounded by beautiful nature. The restaurant can be found on the lane adjacent to Hampi Bazaar. The best way to finish a day of absorbing the magic of Hampi, find the perfect vantage point and watch as the day comes to a close, with the sun setting beneath the horizon. The colours created by the sunset will present the temples in a new light, adding an even more mysterious and breathtaking glow to their majesty. Want to find out more about the kind of holiday you can enjoy in Goa? We recommend taking a look at our dedicated accommodation page for an idea of the type of hotel you can book for your stay.